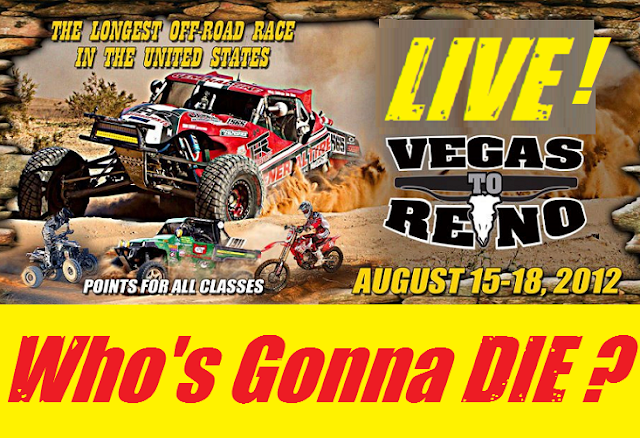 CLICK HERE FOR THE COMPLETE VEGAS TO RENO 2012 LIVE! 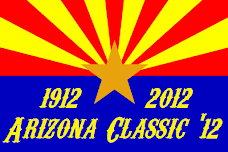 Desert Off-Road Racing in all its glory! 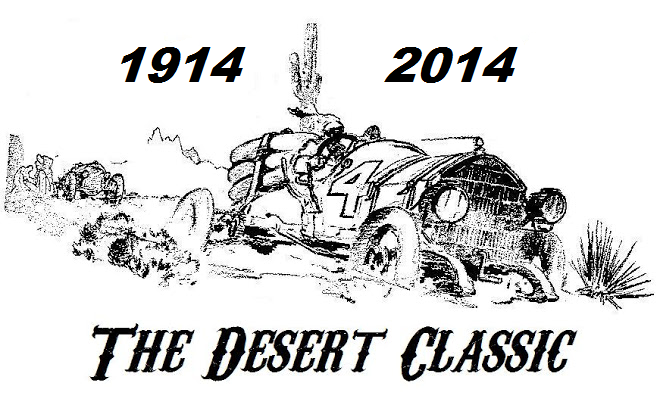 The perp, Kent Kroeker, around race mile 70, the class 8 driven by the self described, 'douche of the desert', with no provocation, decides he's going to take out a lower class competitor (Baja Lite V-8). The carnage, the Baja Lite suffered a flat tire on a new 37 inch BFGoodrich racing tire, a messed up brake line, scraped off fuel-filler cap and destroyed body panels. The Baja Lite (class 6100) was pacing well at the time of the World Wrestling Headbutt. The Mills Brothers team took delivery of their new V8 powered BajaLite right before the race in Las Vegas. The one-day-old truck held up, but also nearly crashed out after Kents bonehead move, proven in the video. 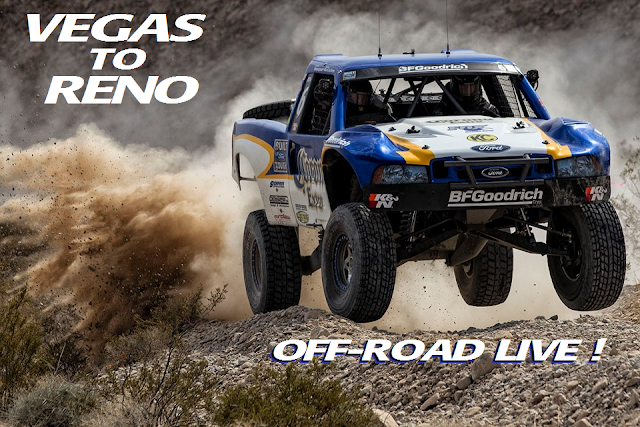 "Kent Kroeker plays Mad-Max at the Vegas To Reno!" 14 Year old Racer Struck by Trick Truck is recovering in hospital and should be recovering for weeks! Race Radio Relay BLACKOUT CF's Racers! 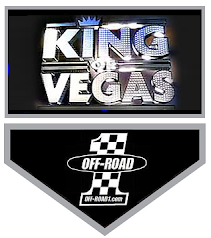 Yesterdays Best In The Desert event, the Vegas To Reno Desert Off-Road Race was marred by the intentional 'ungrounding' of the events race radio relay. OFF-ROAD LIVE! had known for months that Casey Folks was going to 'cover-up' any public knowledge of the radio blackout so that any safety violations would not become public. 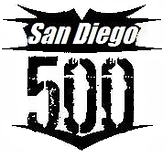 After the disastrous MINT 400 earlier in the race year, Folks and the BITD Association of racers began an underground cover-up of the safety and other violations that slammed the spring race, named by their 'cereal sellers', "the biggest race in the world". 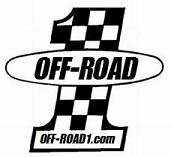 The editorial manager for OFF-ROAD LIVE! challenged the claim and while investigating the story, a racer was banned from racing in the association and pictures proving wrongdoing by the association surfaced. The BLM in Las Vegas covered up the facts and is now applying "fees" for the damage caused during the sham race. 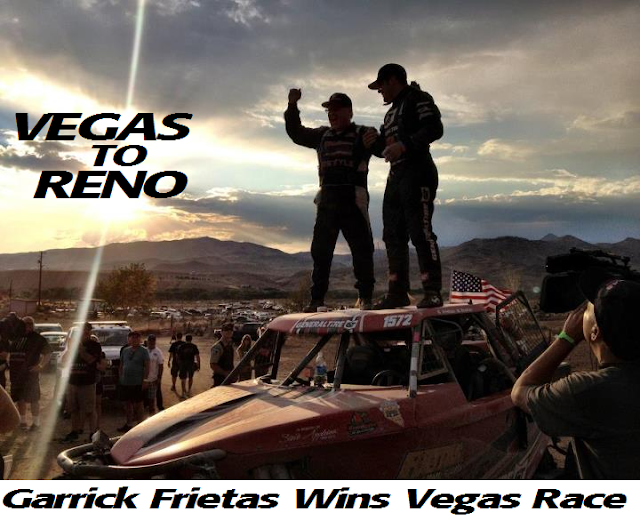 What turned out to be almost a fairy-tale ending, with just seconds to spare, Robby Gordon got 2nd place overall yesterday in the Vegas To Reno Desert Off-Road Race. Very hot and dusty conditions in the event that really went from Beatty to Dayton, Nevada. CLICK HERE FOR LAST YEARS LIVE EVENT!